Our Conservation team have planned works in place for the coming months as per heritage management requirements for the up-keep of our World Heritage Site. Please see below the list of planned works in the coming months which may have small interruptions to the visitor experience around the works areas. We appreciate your understanding as we preserve and maintain the site and its heritage values for future generations as well as the safety of our visitors and staff. Conservation works are being undertaken on St David Church until late March. 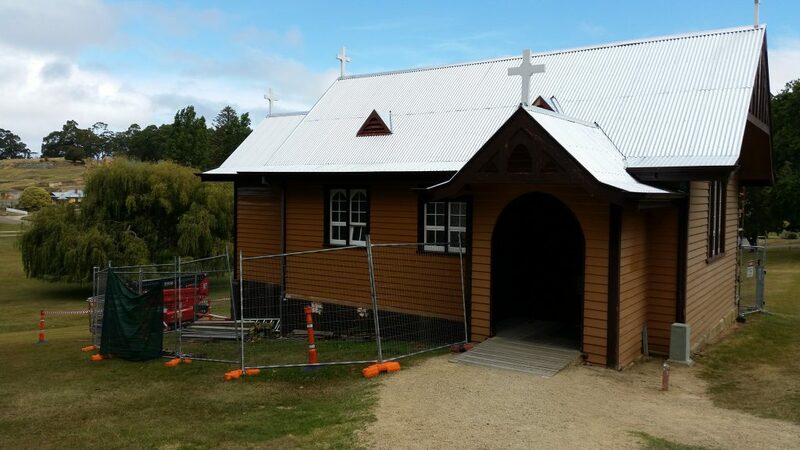 The works include external timber repairs and painting, and should be completed by the end of April. Only minimal disruption to visitor experience are expected. St David Church will remain open to the public. Repairs are scheduled to be performed on the Port Arthur Jetty pontoon, which was damaged during a Summer storm surge. The repairs are expected to take less than a week to complete, but exact dates are still to be confirmed. The repairs are expected to cause minimal disruption to visitor experience, with some equipment to be audible across the site when in use. Remedial work will be performed to the larger trees at Port Arthur over three months. Work includes removing unstable, dead tree branches and mulching. The works are expected to provide minimal disruption to the visitor experience. Plastering in the Separate Prison and Plaster repairs in the Penitentiary are planned for this period. 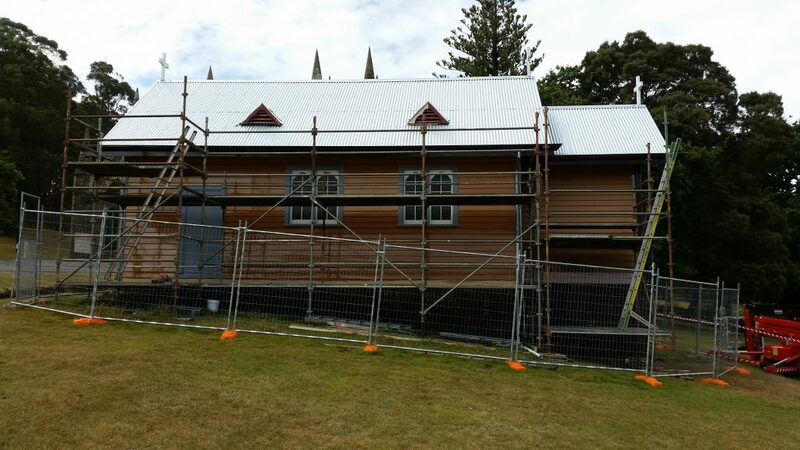 Works will require scaffolding but are otherwise expected to cause minimal disruption to visitor experiance. Both building will remain open to the public. Consultants will be assessing the condition of the monuments on the Isle of the Dead and providing specialised conservation treatments where needed to this very sensitive environment. During this time Isle of the Dead tours will continue to run with works expected to cause no disruption to visitors. 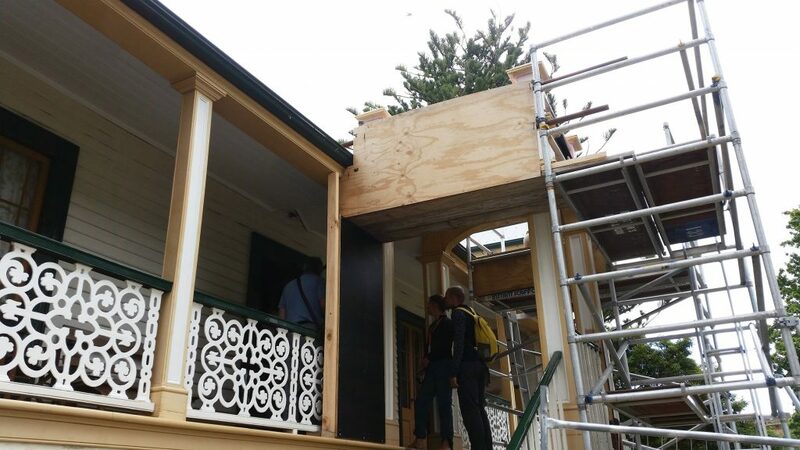 Conservation works are planned for the Shipwright’s House, one of our oldest buildings, including timber repairs, preservation of the wallpaper & plaster and painting. Conservation works are being undertaken on the Commandant’s House’s portico from late January to mid-February. The work will cause minimal disruption to the visitor experience. The Commandant’s House shall remain open to the public. Family activities to entertain both young and young at heart these school holidays.